The night sweats we are talking about are not related too using to many blankets when you sleep, or having your rooms temperature set too high. 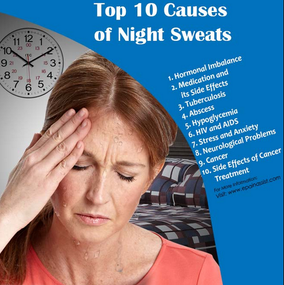 Night sweats are repeated episodes of extreme perspiration that may soak your nightclothes or bedding and are related to an underlying medical condition or illness. 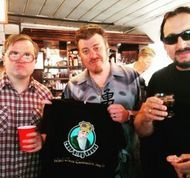 non-synthetic cannabis. On the contrary, there are many research papers and medical journals on the underlying medical symptoms which may cause night sweats. 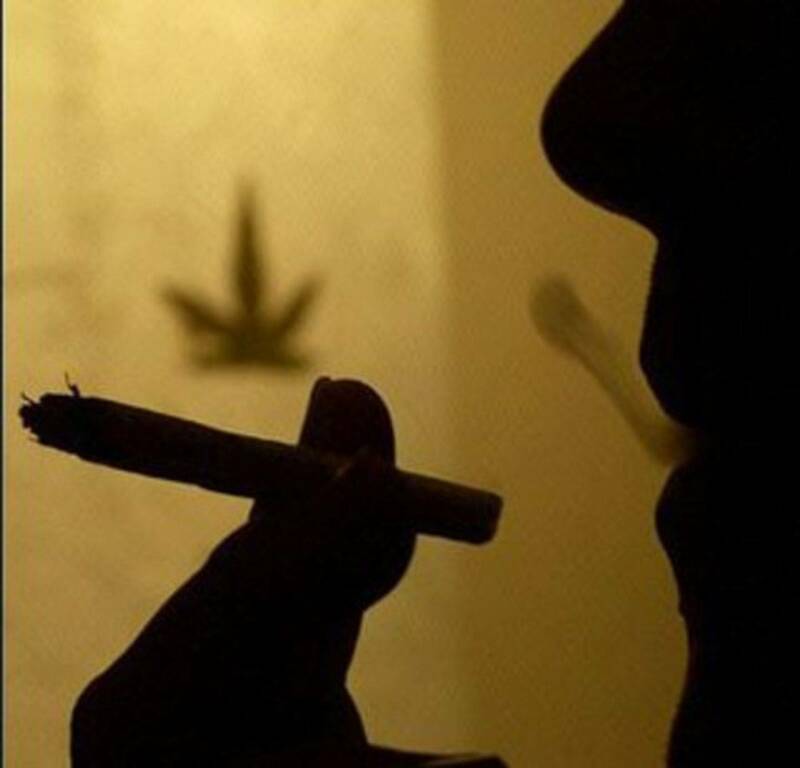 see Hormones, Medications and side effects, HIV and AIDS, Stress and Anxiety, Cancer, Side effects of Cancer Treatments. 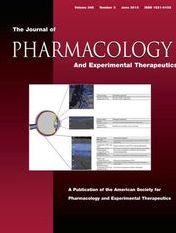 2008 - Study ~ Nabilone for the treatment of paraneoplastic night sweats: a report of four cases. 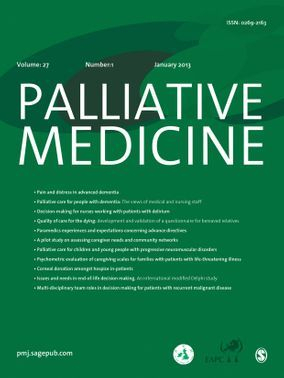 Journal of Palliative Medicine. 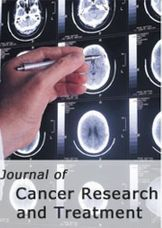 2008 - Study ~ Science: Nabilone effective in the treatment of night sweats of four patients with advanced cancer. 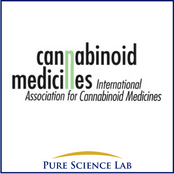 International Association for Cannabinoid Medicines.